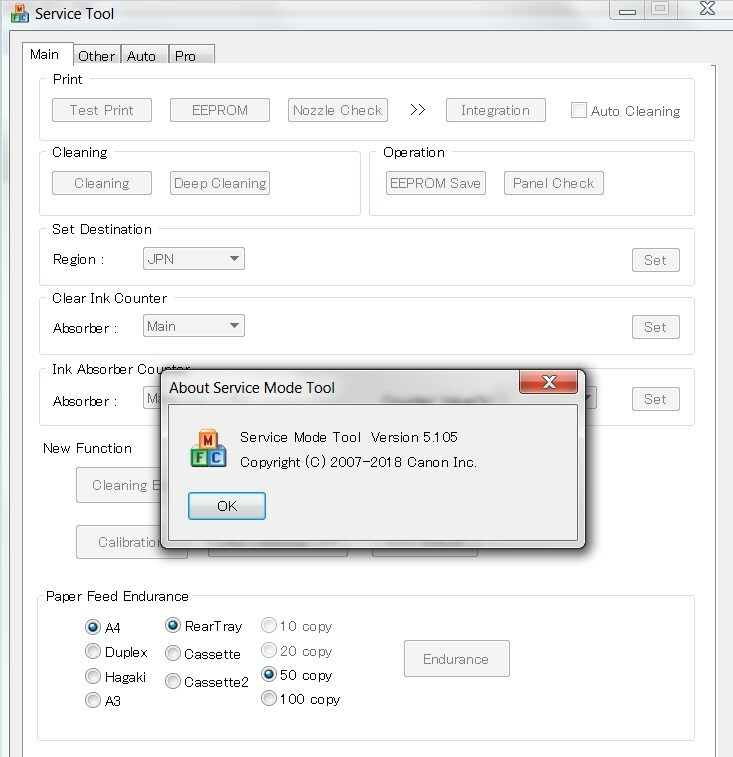 Home » Service Manual Catalog » CANON Service Tools » ST_V5105 » Reviews I have paid for Reset Key but not received yet. HI, pls. send me your email to this email address jeromecuen .. I purchased 25 keys from your websete but i cant use it because according to your instructions i need to send my id to your email so that you can make a license for my product. Pls. help. Thank you!